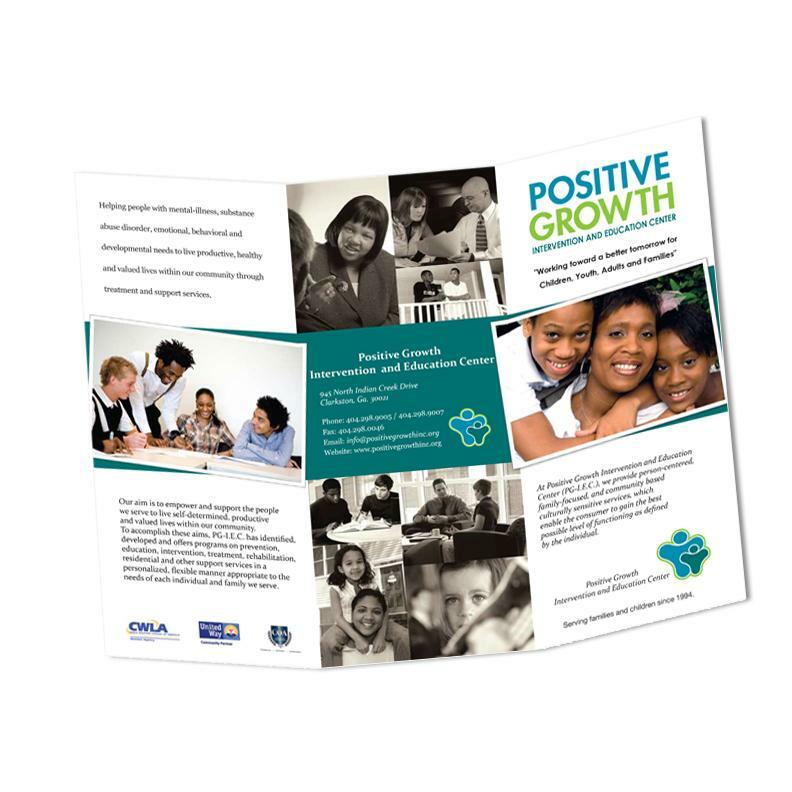 Custom printed brochures are a great way to connect with potential customers, making it easy to convey your message in a favorable manner. 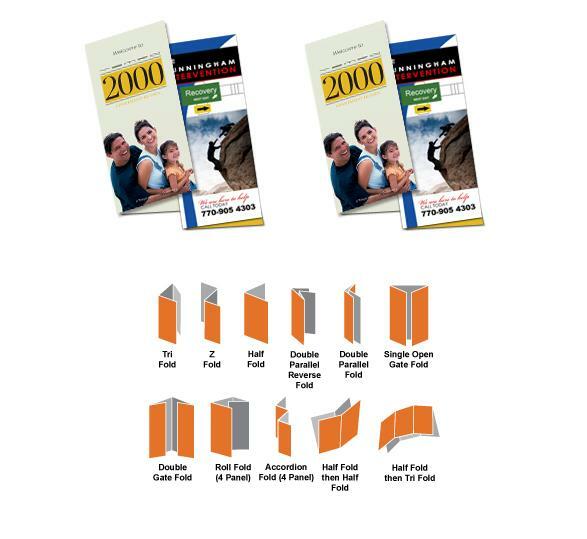 Brochures have consistently proven effective at persuading customers to conduct business with an organization. 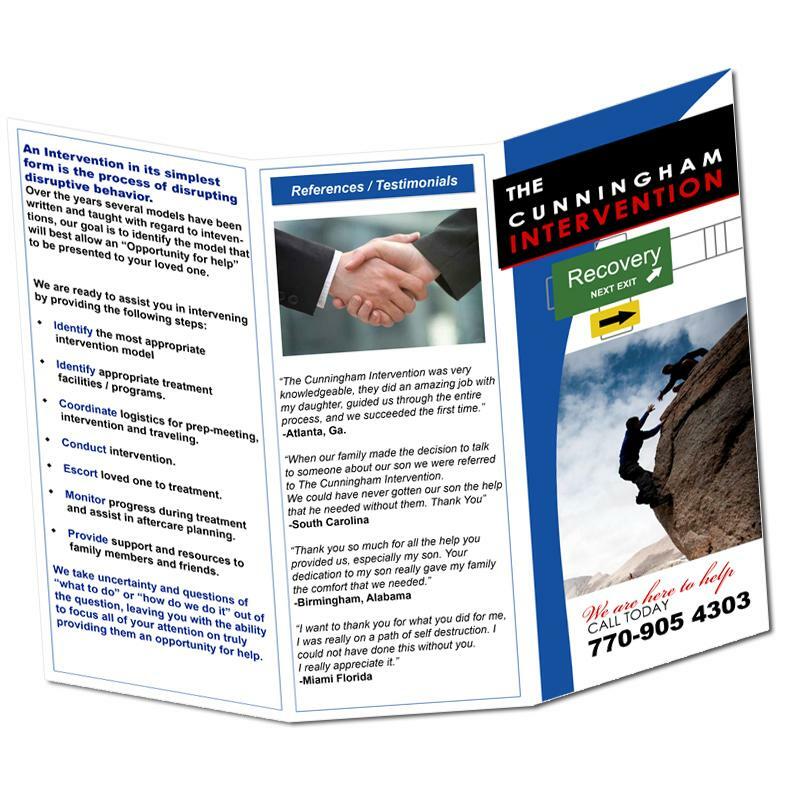 By giving potential customers a brochure that they can keep, you then have the ability to make impressions even after the client is out of your immediate presence. In many situations, especially ones of significant financial value, clients want to take their time making a decision. By providing informative brochures, clients can process the information on their own time, and then have your contact information after they have decided to proceed. But having a generic, low-quality, and brochure is not enough. Having a low-quality brochure may actually do more harm than good; you need a custom brochure that showcases your company in a favorable manner. 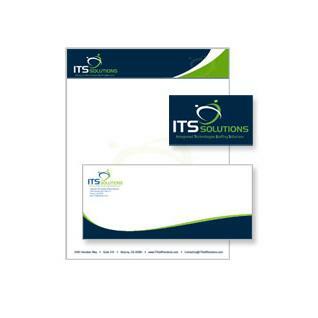 The last thing you need if for potential customers to associate your company with low-quality marketing materials. We have a clear understanding of the aforementioned need for quality printed materials. DesignsNprint has years of experience both designing and printing a variety of materials, for a variety of industries. Our expert designers help mock up world-class designs, sure to impress the most demanding of target audiences. 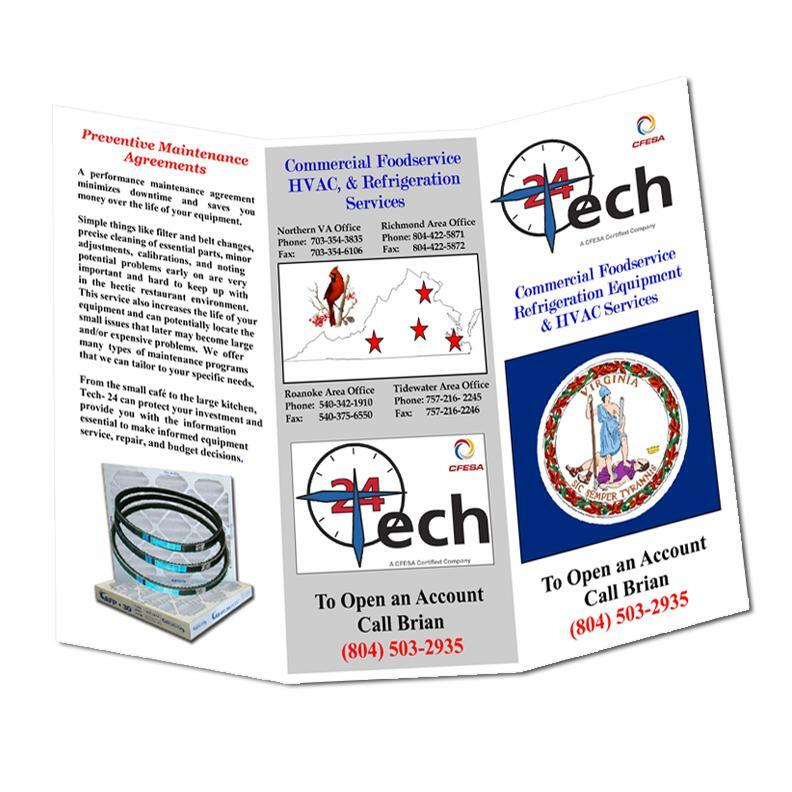 Finally, we take those designs and put them into physical form, utilizing the most modern equipment and supplies, to ensure your brochures are a great business investment.